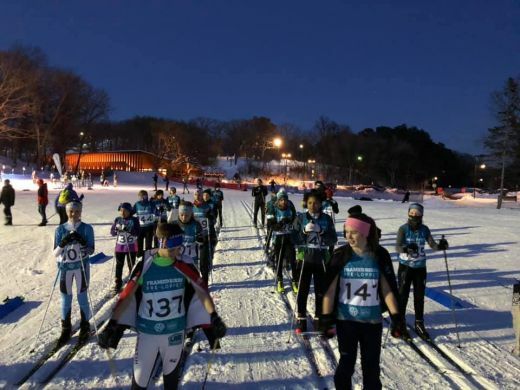 SnowKidz Organisers the Minne-Loppet has been going from strength to strength. 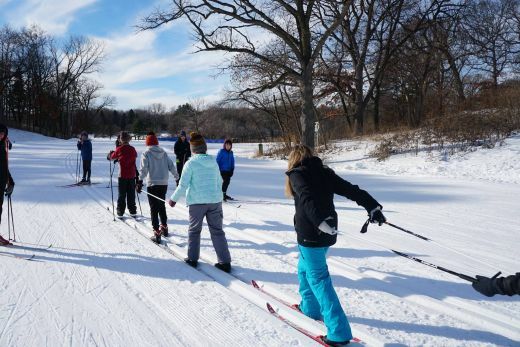 Following their 3rd place in the 2018 FIS SnowKidz Award programme coordinators , The Loppet Foundation, did not rest on their laurels. Instead they went full steam into the 2018/2019 season. 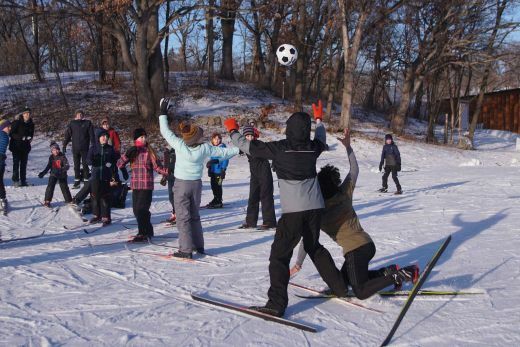 For the 18/19 season the foundation partnered with 10 primary schools in Minneapolis (USA). 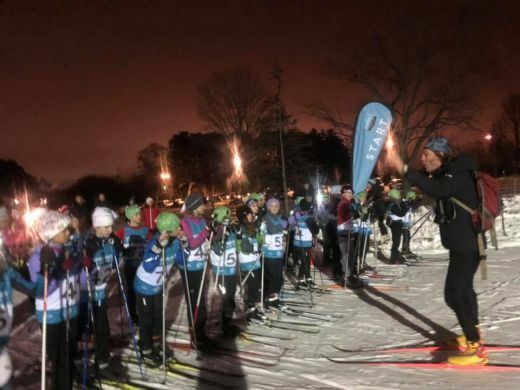 At each school children were provided free cross country lessons by professional instructors. 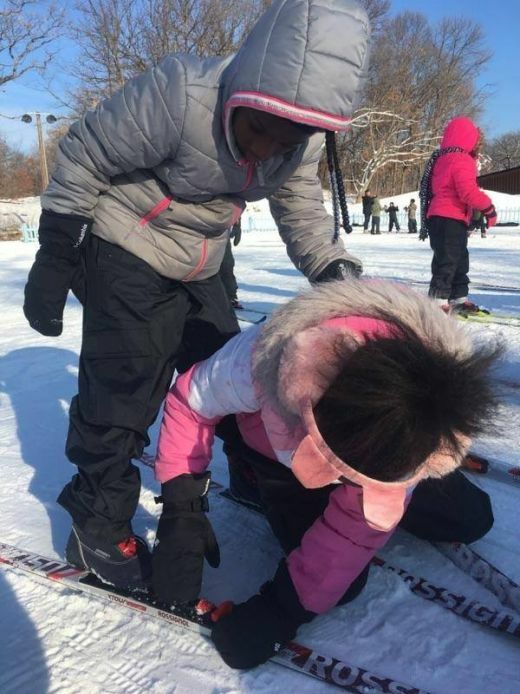 To assist the event further equipment was also provided to the children as well as a series of fun on snow games. 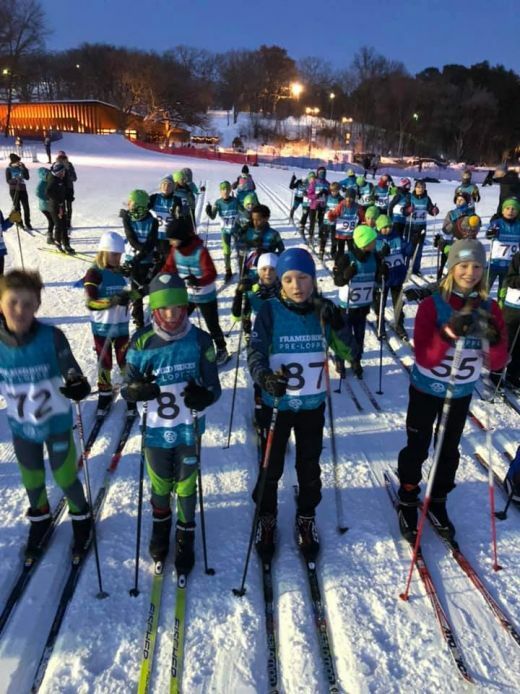 The actions then culminated in the Minne-Loppet event which saw all participants in the school programme invited to participate in a fun community race. 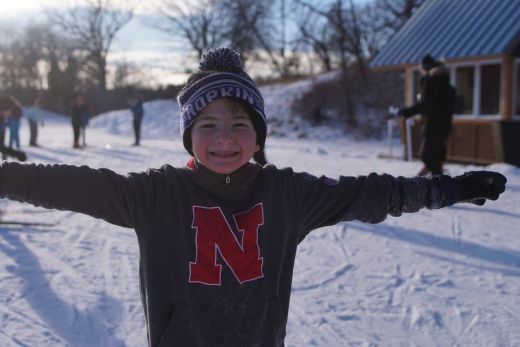 All in all over 1‘000 children were brought to snow sports this past season. 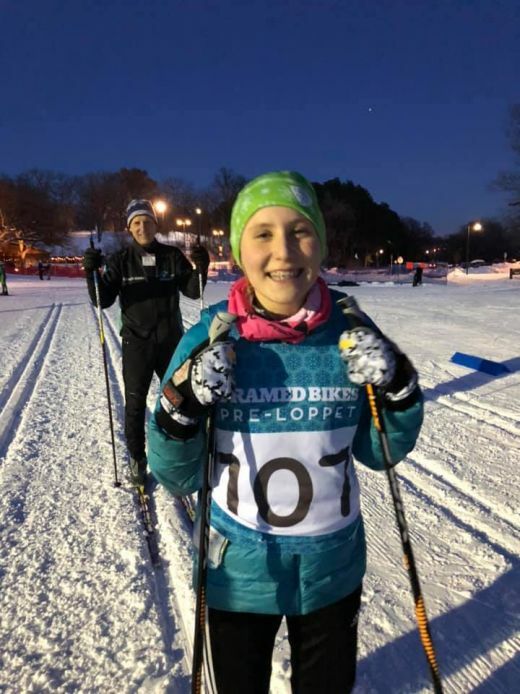 Associate Development Director, Ali Parsons Towle said "The Minne-Loppet program helps children build confidence and self esteem by learning to cross country ski in a fun environment. 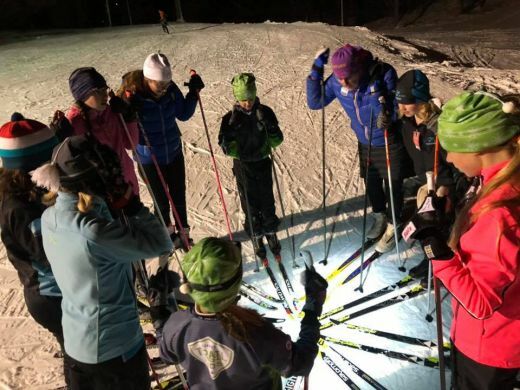 Besides sparking a passion for snow sports, it also instills important soft skills for life success."